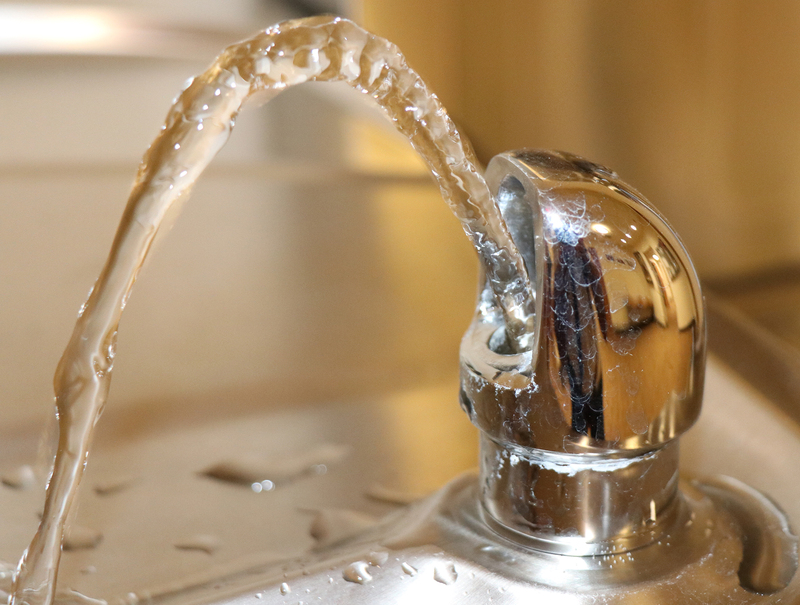 An independent report gave Indiana a failing grade for its policies concerning protecting children’s school drinking water from lead contamination. In children, lead contamination can result in behavioral and learning problems, lower intelligence, stunted growth, hearing problems, seizures or death. Although the state of Indiana offers free lead sampling for public schools, districts can decide not to take part. The report’s authors say the decision not to force schools to enroll in the program could put kids in danger. An independent report gave Indiana a failing grade for its policies concerning protecting children's school drinking water from lead contamination. The report, “Get the Lead Out: Ensuring Safe Drinking Water for Our Children at School,” reviewed the laws and regulations of 31 states and the District of Columbia. It determined that only 10 of those 32 entities had policies that would sufficiently protect children from lead in drinking water at school. The report was produced by Environment America Research and Policy Center in collaboration with the U.S. PIRG Education Fund. The states and Washington, D.C., were graded on whether they required schools to remove lead from water delivery systems before testing; the level of lead contamination that triggers mandatory remedial action; whether testing is required; transparency and how laws and regulations were applied. The report’s authors gave Indiana an “F” grade, based mostly on the fact that the state’s lead testing for schools is not mandatory. According to the report, only 10 of 32 entities had policies deemed sufficient to protect children from lead in drinking water at school. State and federal laws do not require schools that purchase water from a public water system to test for lead. But federal laws do regulate the maximum amount of lead public drinking systems can allow in drinking water. The 1974 Safe Drinking Water Act allows the U.S. Environmental Protection Agency to set national standards for the amount of contaminants in drinking water. Public water systems have to test and report their compliance to their state regulatory agency. In 1991 the Lead and Copper Rule lowered the maximum contaminant level for lead from 50 ppm to 15 ppb. If the amount of lead in a system’s water exceeds that benchmark, water authorities must provide individual lead tap results to people who receive water from sampled sites. They must also undertake other actions like installing a water quality parameter monitor, source water monitoring and corrosion control treatment to get their lead levels back into compliance. Despite stringent regulations, lead is not commonly found in ground or surface water. The element mainly enters drinking water when plumbing materials transporting the water contain lead and corrode. There is no way to determine whether lead is present in a school’s drinking water besides testing the water outlets used for cooking or drinking. The state’s Department of Environmental Management says the report did not take into consideration the work done by state agencies to help schools find and eliminate lead in their district’s schools. Only 60% of schools eligible for the Indiana Lead Sampling Program for Public Schools enrolled in the program. In the 2017-2018 school year, 1,700 schools were eligible to enroll in the Indiana Lead Sampling Program for Public Schools, but only 60% of schools enrolled. Of the remaining schools, 363 enrolled in other forms of testing. Nearly 40% did not report any kind of lead testing at all. Approximately 57,000 water samples were collected from 915 school buildings. Sampling results showed that about 62% of schools tested had at least one fixture with lead levels over 15 ppb, while 7% of schools had more than 10 fixtures with lead levels over 15 ppm. 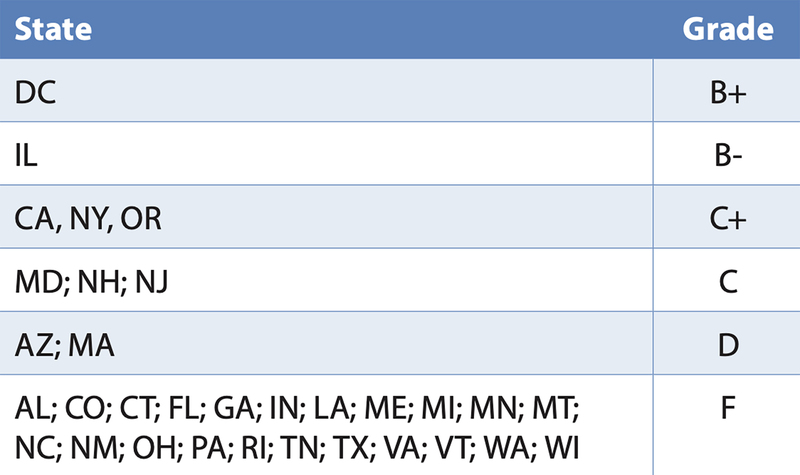 The average cost to eliminate a school’s lead problem was $550. School officials who took part in the sampling say the program helped them find and correct fixtures and pipes that may have caused a problem. All three Eastern Greene schools in the testing program were found to be free of fixtures that resulted in lead levels above 15 ppm. All three Eastern Greene schools enrolled in the testing program and were found to be free of any fixtures that resulted in lead levels above 15 ppm. Neighboring Monroe County Community School Corp.’s 21 schools also enrolled in the state testing program. Samples taken from the schools allowed the district to identify and remove fixtures with lead levels above federal and state maximums in 10 schools. Although results for tested schools have shown that lead problems in Indiana schools are manageable, there is no way of knowing whether results in untested schools would be similar. IDEM says schools are ultimately responsible for monitoring their drinking water for lead. It is a district’s decision whether or not to take advantage of the program offered by the state. IDEM and the Indiana Finance Authority say a state’s policy is not the only hurdle to keeping children’s drinking water lead-free. Both agencies say a lack of funding and data contribute to the problem, but the state is working to address those factors. Both superintendents interviewed by IER say the sampling program and the state’s policies have great value for a district and would recommend other districts take part. Baechtold disagrees with the grade given to the state of Indiana’s lead efforts. “I was not aware of the ‘F’ rating, but certainly feel our results were such that I would not classify our situation in such a way,” Baechtold said.